Saint Francis Healthcare System is pleased to introduce Ginny W. Ginithan as Director of Radiology and Womancare. In her new role, Ginithan will serve as a member of the Saint Francis Leadership team and will be responsible for planning, coordinating and supervising all functions within Radiology and Women’s Health Services to ensure patients receive care in accordance with Saint Francis policies, procedures and objectives. She will also perform a wide variety of regulatory, fiscal and administrative duties and oversee Radiology and Women’s Health Services staff. 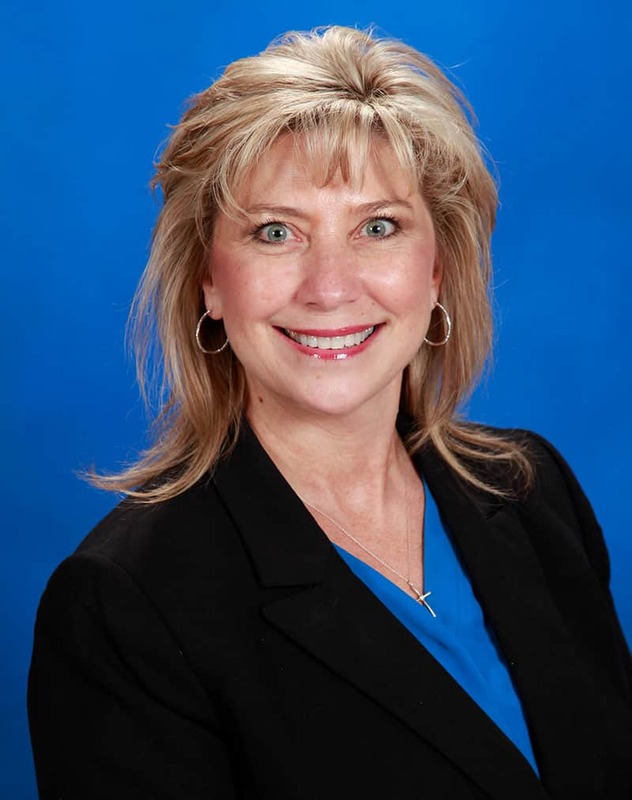 She comes to Saint Francis from Northwest Texas Healthcare System, where she has been Director, Diagnostic Imaging and Cardiology Services since 2012. She has previously served as Director of Imaging Services and Interim Director of Cardiac Services at Lourdes Hospital in Paducah, Kentucky. Ginithan earned her Master’s Degree in Organizational Management with an emphasis in business law and her Bachelor of Science Degree in Occupational Education with emphasis in management at Wayland Baptist University in Plainview, Texas. She also holds a Radiology Technology Certification of Registry.